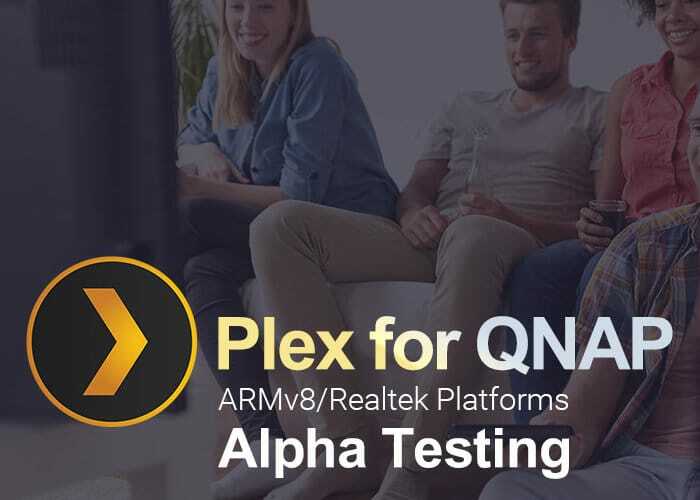 Setting up a Plex home entertainment system using a QNAP NAS as a Plex Media Server is easy, and allows users to stream media files from their NAS to mobile devices, DLNA-compatible devices, and TV. 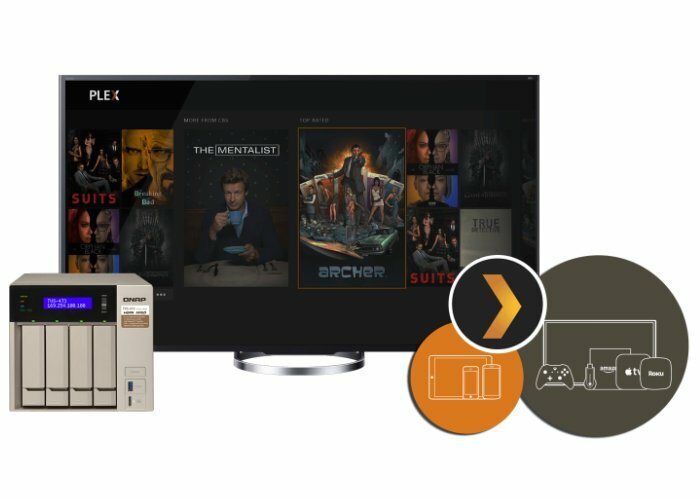 QNAP has created detailed instructions on how to do this using their supported range of Plex NAS storage solutions. For more details jump over to the official QNAP website by following the link below.